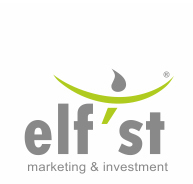 Elf’st investment services aim to help you identify growth opportunities. 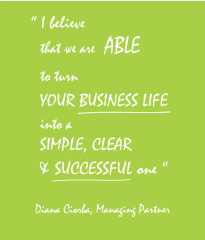 We refer to investment from an economic perspective, as a choice to invest in a new market sector, in a new product or in a new business unit. Handling data intensive situations, the investment consulting services are being delivered as a set of recommendations and conclusions in order to support decision making processes. Strategic management involves making investment decisions. While making the market research and building the marketing plans, investment alternatives parallel the general questionnaire. Answers must be given and solutions must be presented. The investment consulting services will be delivered on a project based model. Elf’st greatest asset is the local market know-how and the cultural insight in the CEE region. Since each market and region has its specific traits, we offer a great importance to the knowledge level that a market research company may have about a specific market. That’s why our working model foresees collaboration with specialized research and forecasting companies. In order to deliver resourceful and comprehensive investment consulting strategies, Elf’st is always cooperating with technically specialized teams: industry specific technology providers, systems automations providers, architects and technical designers. Often, Elf’st may undertake the role of liaison officer among different entities willing to undertake a new investment project.